If you’ve been wanting to learn how to get off your camera’s “auto” mode, these courses are perfect for you! Our beginners’ level courses are suitable for newcomers to photography, and any make or type of digital camera – from compact “point-and shoot” cameras to bridge, “superzoom”, travel, mirrorless, compact system cameras and digital slrs. Provided your camera can be used in something other than “all-auto” or “scene” modes, its make is unimportant – we have taught users of Canon, Casio, Fujifilm, Kodak, Nikon, Olympus, Panasonic, Pentax, Samsung, and Sony cameras. We limit our one day beginners’ photography courses to no more than 6 people, so you are able to learn at your own pace, and receive plenty of individual attention from the tutor. In addition, you will receives printed notes telling you exactly how to set the most important settings for your particular make and model of camera. 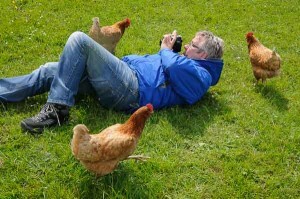 See here for dates of our next beginners’ photography courses in Derbyshire. 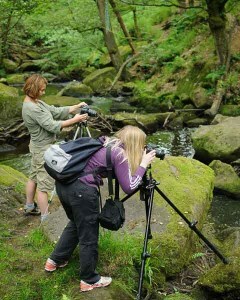 See here for dates of our next beginners’ photography courses near Sheffield. 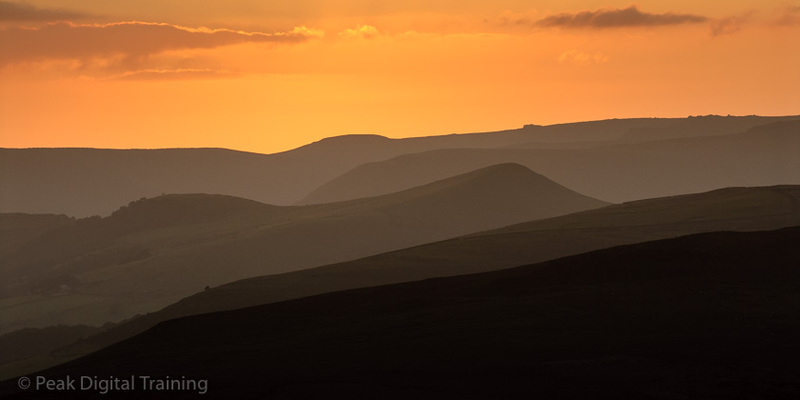 See here for dates of our next beginners’ photography courses in the Peak District. We encourage you to get close to your subject! You can see what other clients have had to say about our photography training courses here. We run beginners’ courses throughout the year, at locations close to Sheffield, in Derbyshire, and especially in the Peak District. See here for dates of our next beginners’ photography courses. 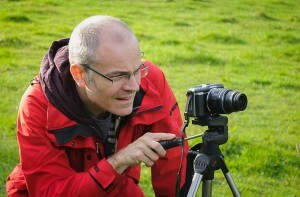 See here for details of Part 2 of our beginners’ digital photography courses in Derbyshire and Sheffield. If you are a relatively inexperienced photographer, we recommend coming on Part 1 of the course first. If you already understand the basics of photography, then Part 2 of the course may be better for you. If you are unsure which course would be most suitable, please contact us so that we can advise you.